Allegheny County (Member, Civil Litigation Section) and Pennsylvania (Member, Sections on: Civil Litigation; Workers Compensation) Bar Associations; Pennsylvania Trial Lawyers Association. Attorney Dominic D. Salvatori received a Bachelor's Degree from LaSalle University in Philadelphia in 1975 with a major in Political Science. 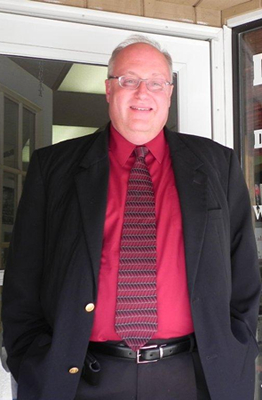 He obtained his Law Degree in 1978 from the University of Pittsburgh. Upon graduation he served as labor counsel to the city of Worcester, Massachusetts. He subsequently returned to the western Pennsylvania area where he was workers' compensation counsel for Wheeling - Pittsburgh Steel. In 1983 he founded the staff counsel office for Aetna Insurance Company in Pittsburgh, which he managed for five years. In 1987 he decided to devote his career to representing injured workers and other accident victims. Attorney Salvatori believes that the practice of law should still, above all else, be a profession. Attorney Salvatori believes anyone who gets hurt at work or is injured by the negligent actions of another driver or property owner, a defectively manufactured product or medical malpractice, should have their claim pursued professionally, but aggressively. 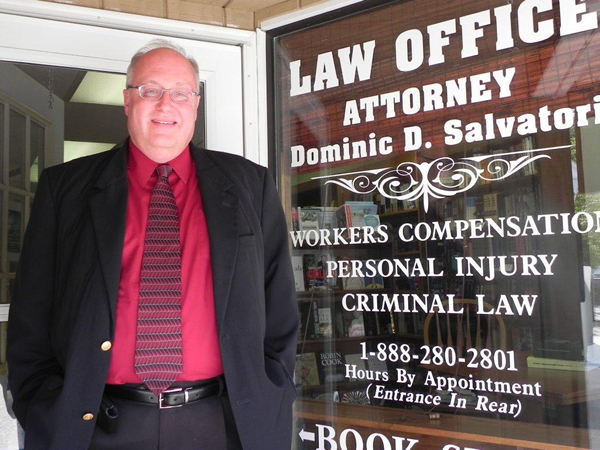 Attorney Salvatori is called the "personal atttorney" for injured workers and other accident victims. Unlike those big law firms, when the only time you see the senior partner is on TV, when you hire Attorney Salvatori, you get Attorney Salvatori. He handles your case from start to finish. Let Attorney Salvatori put his personal experience to work for you.